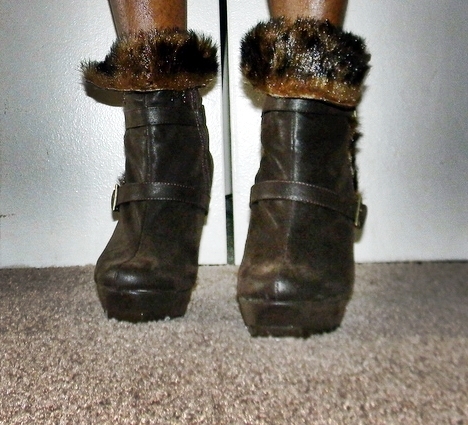 Okay, so I can go a little over board with shoes as you all know. 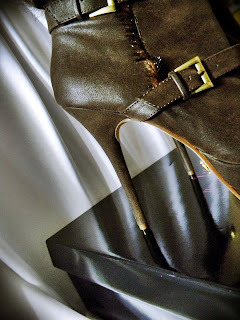 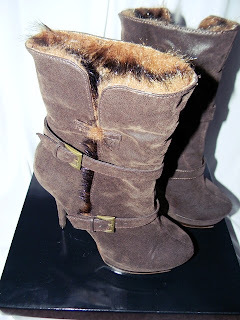 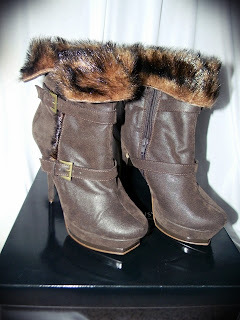 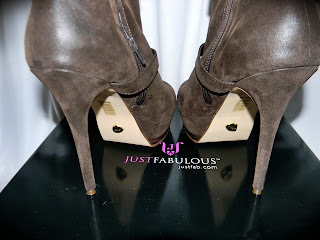 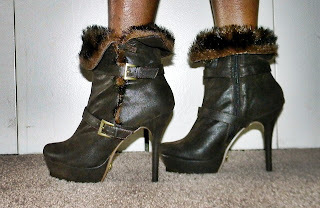 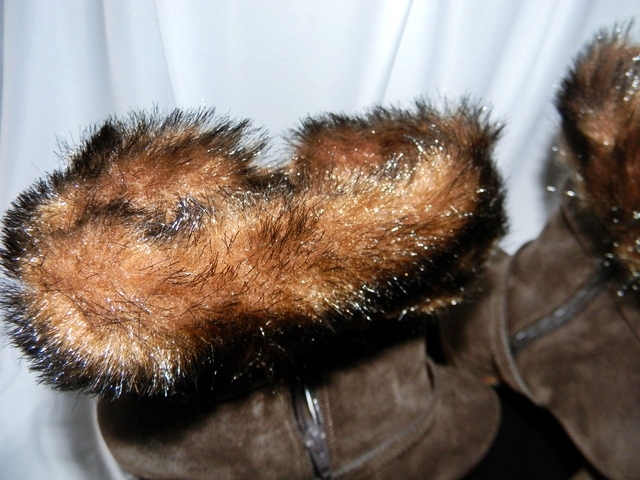 Here are the Beatrice boots that I got from JustFab.com as well for January. 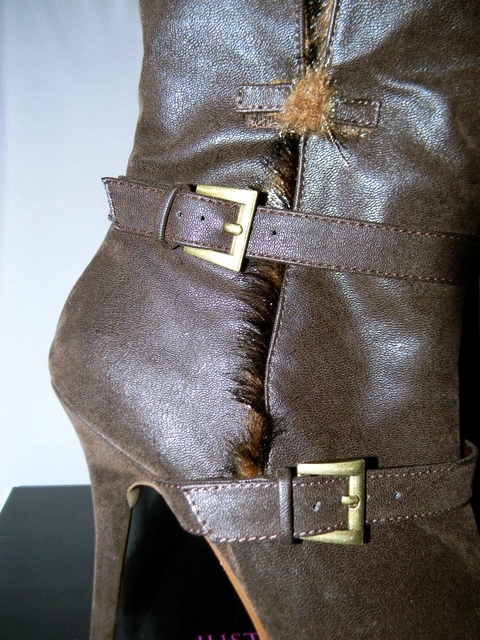 I loved these boots the moment I saw them. 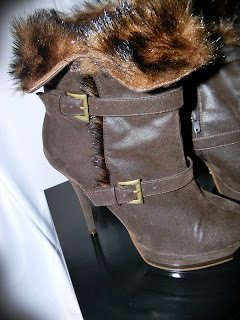 I wanted them in the Camel color, but the hubby like the brown, so I appeased him, lol. 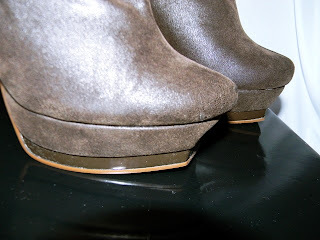 Here is Beatrice!